This is the Wildlife category! And just to clarify, by wildlife we don't mean your family pet! The subject’s your choice, and can be as exotic or ordinary as you like. However, the judges will be looking for images with impact. Only open to photographers 25 and under. One free entry available. The expert judge's chosen winner of the 'Wild Wonders - Young DCPOTY' contest will receive a Fujifilm Instax camera worth £250 GBP. 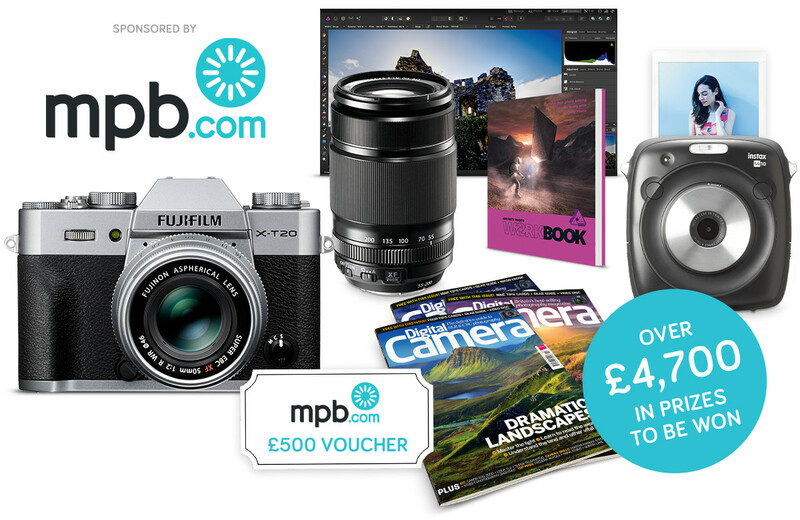 The winner of the crowd vote will receive a year-long subscription to Digital Camera magazine. The overall winner of Young DCPOTY 2018 will receive prizes worth £2200 GBP: Fujifilm X-T20 with XF 18-55mm Lens Silver (Kit), FujionXF 55-200mm f/3.5-4.8 R LM OIS, MPB voucher worth £500 GBP, subscription to Digital Camera magazine. Every photo submitted will be available for the crowd to rate once the submissions period has ended. In this contest, the entries are hidden until the rating period begins.